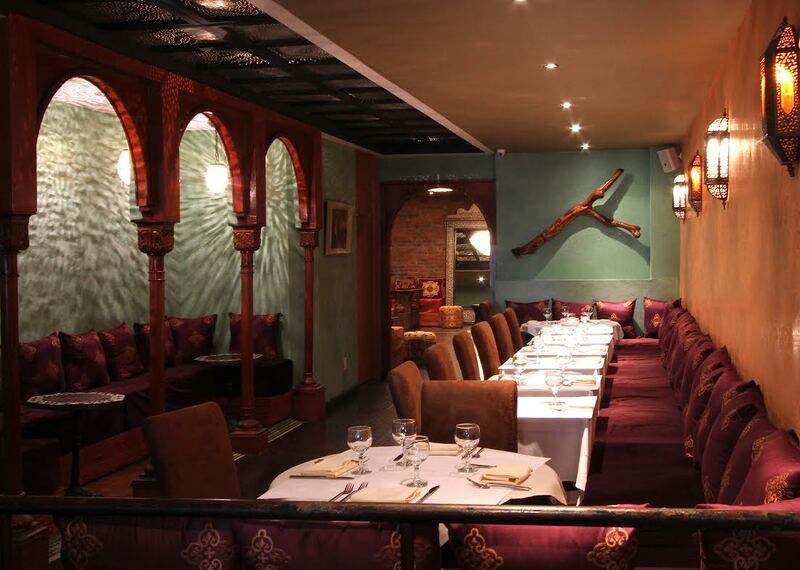 Arabesque is located in Midtown, NYC. 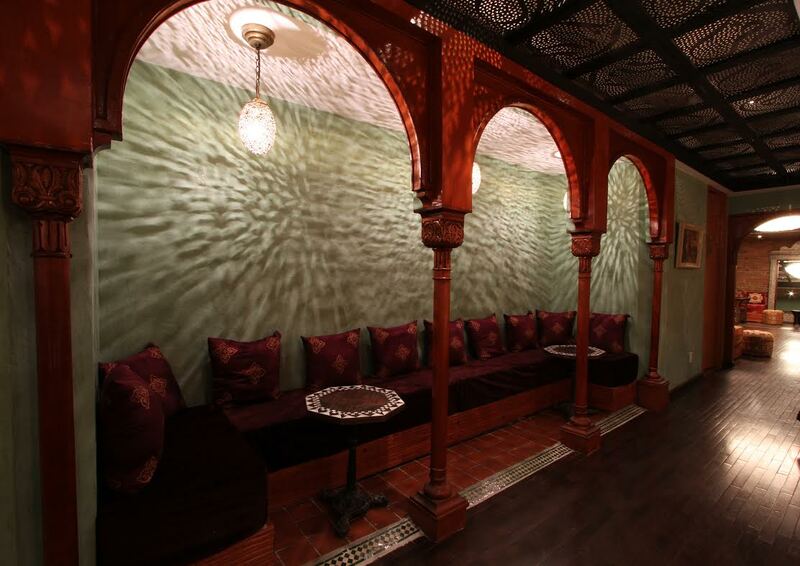 Your destination for inspired Middle East-Mediterranean fusion plates in an ornate exotic setting. 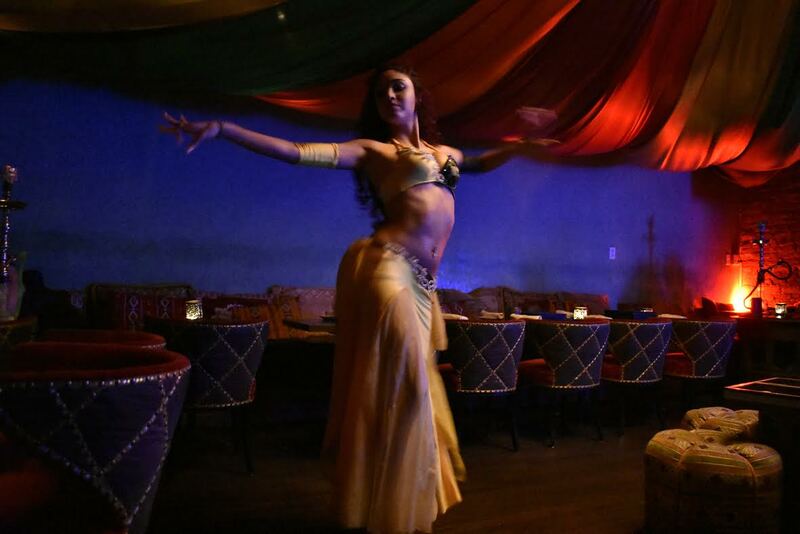 We offer live music, belly-dancers and great ambiance for corporate parties, bachelorette parties, birthday parties, book-club meetings, presentations, launches of new products and much more. 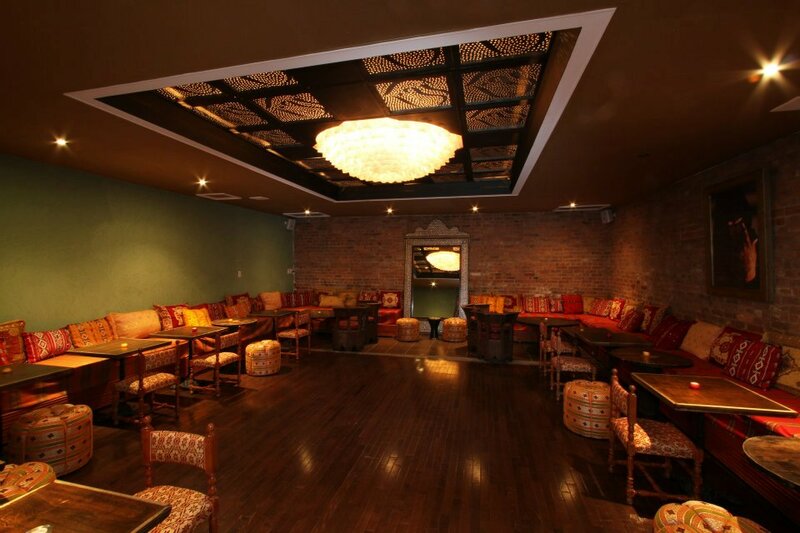 Step out from the busy NYC streets and into a different world and come party with us Arabesque style.